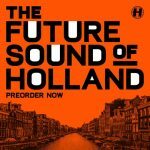 The next compilation in The Future Sound series from Hospital Records is based on a theme of Holland! 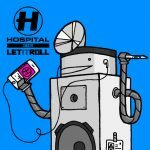 This 6-track release features completely different artists and styles, be it liquid funk from T & Sugah, halfstep from Proxima, or dirty neurofunk from Posij. 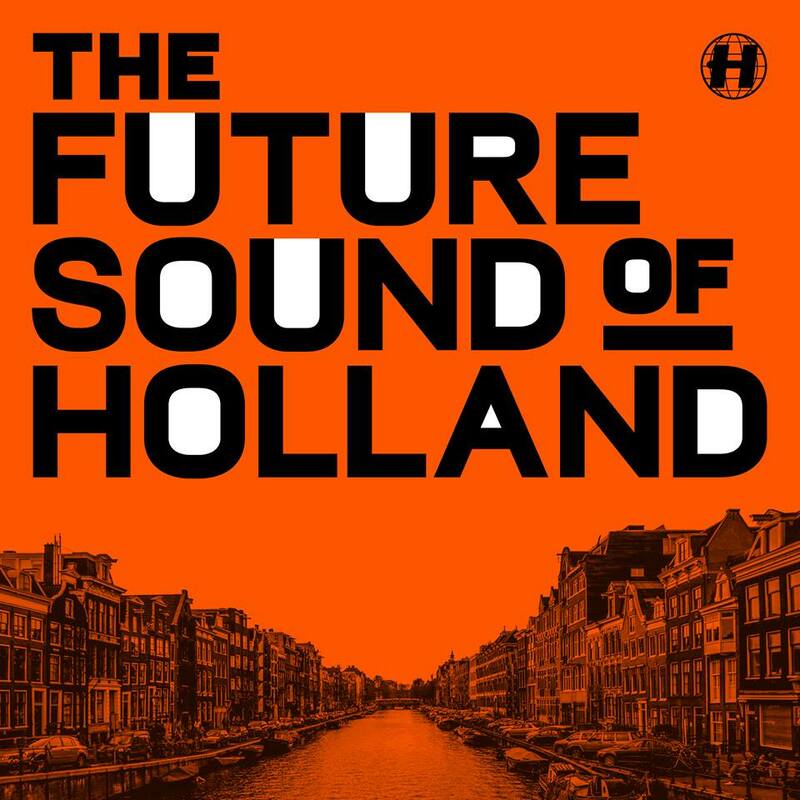 Anyway, the creative skills of Dutch dnb producers leave no doubts. It’s also notable that there is Vandera’s remix for Tom Middleton. 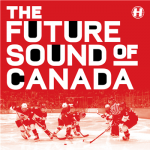 The Future Sound Of Holland will be available on 8th July. You can pre-order the record on digital or vinyl. 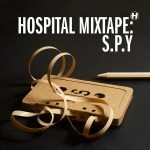 Tagged Arch Origin, Compilation, Halfstep, Hospital, Liquid funk, NCT, Neurofunk, Posij, Proxima, T & Sugah, VA ЕР, Vandera.